Simon-Kucher & Partners is a global consulting firm with over 1,200 professionals in 38 offices worldwide focusing on TopLine Power®. 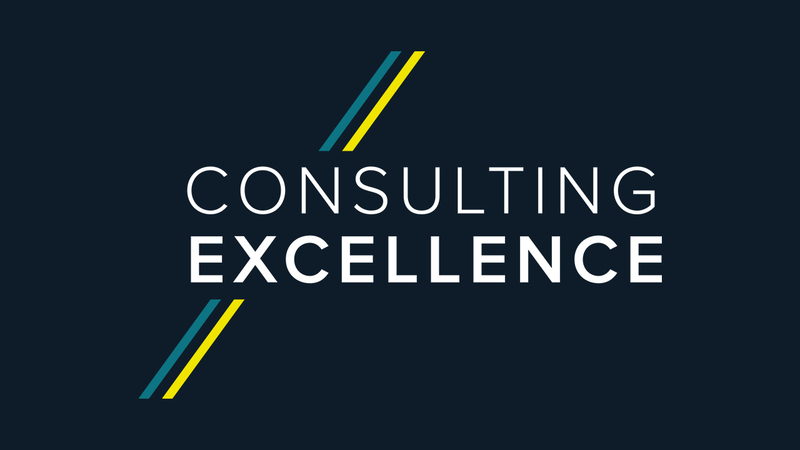 Founded in 1985, the company has more than 30 years of experience providing strategy, marketing, sales and pricing consulting. Our practice is built on evidence-based, practical strategies for profit improvement via the top line. 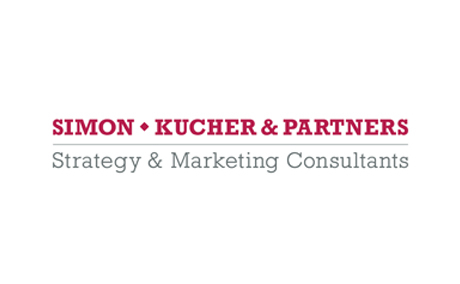 Simon-Kucher is regarded as the world’s leading pricing advisor and thought leader. Our clients come from all major industries. Often they are the leaders in their markets. We are also pleased to count numerous mid-sized companies and hidden champions among our valued clients. 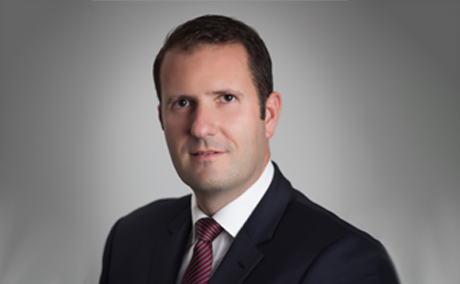 Mark Billige is a Board Member and Managing Partner of the UK operations of Simon-Kucher, and is an MCA Council Representative.